Is Tim Groser a Kyoto pariah? Or a Kyoto visonary? A global emissions reduction emissary or is he tar-sanded with a Canadian brush? 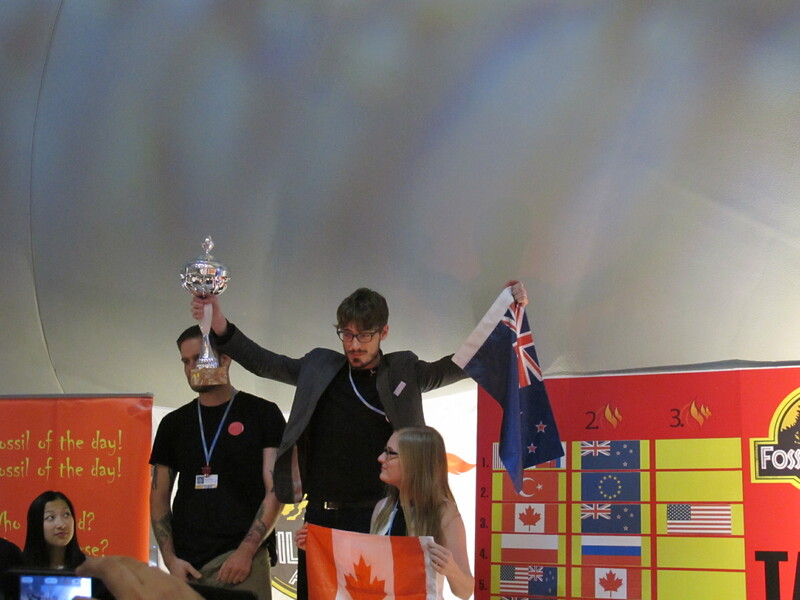 I try to make sense of New Zealand’s double dealing and special pleading over the Kyoto Protocol second commitment period and the Doha climate change talks hooha. 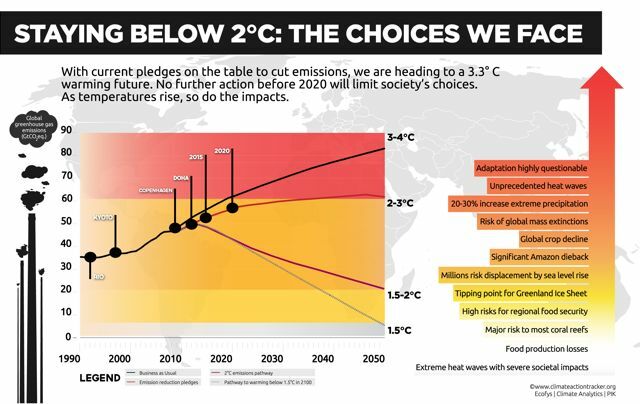 I am very confused about New Zealand’s climate change policy since the Doha international climate change talks (COP18) and New Zealand’s announcement that it would opt out of a second period of the Kyoto Protocol back on 9 November 2012. The Kyoto opt-out has been described as a shambles and a disgrace and as a lose-lose decision that shuts New Zealand out of the international carbon markets. Tim Groser’s Herald Op Ed today just confuses me more. So I have a question for all Hot Topic readers. 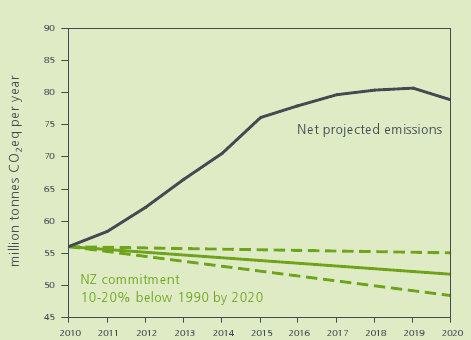 If Minister of Climate Change Tim Groser is serious about New Zealand’s 2020 greenhouse gas target, why would he forego formally lodging the 2020 target into the existing Kyoto Protocol framework (where the national institutions and arrangements are already up and running), in favour of pledging to meet the target on a voluntary basis in terms of a yet to be negotiated treaty?